While the concept of Meta search has existed for a number of years, but recently this method of research has become prominent within the travel industry. 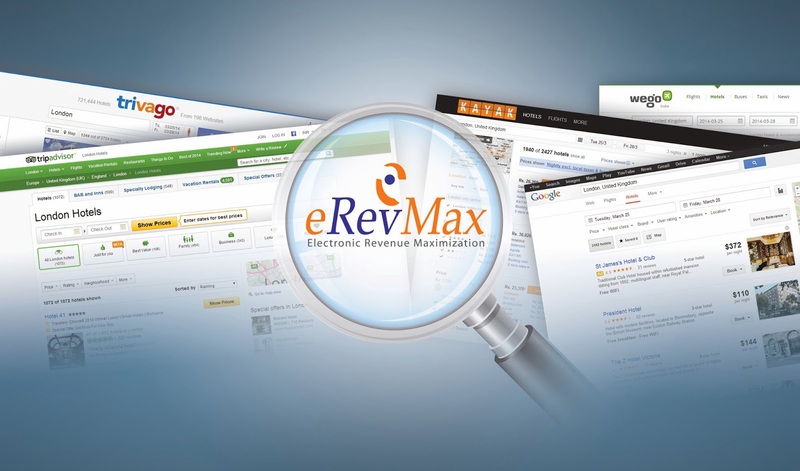 Following a 13 percent annual growth and a greater number of travellers citing a preference for Metasearch, eRevMax has partnered with World Independent Hotel Promotion (WIHP), to allow users of Connect and RateTiger to expand their visibility across Google Hotel Finder, TripAdvisor, Trivago, Kayak, and WeGo. It is anticipated that this will boost direct bookings, therefore reducing OTA fees. As a result of this partnership, tens of thousands of hotels across the world have been given new and exciting opportunities, according to WIHP VP Martin Soler. This new partnership will help hotels to increase bookings and revenue for their property, by driving qualified leads from metasearch sites to their own website. This will help them in reducing OTA commissions and improve overall profitability. The advanced tracking available with the service will help hotels to know the exact return on investment for each metasearch channel they are advertising on. Hotels around the globe are being told to prepare for the metasearchera, and that includes changing their marketing strategies, outlook, and software systems to make the transition from solely direct and OTA bookings to direct bookings via travel oriented meta search engines such as TripAdvisor. Meta search is fast becoming the ‘goto’ method of travel booking, up by 13 percent in the past year alone. Why? Not only are the younger generation of travellers more web savvy, but travellers today are also striving to find the best deals to meet strict budgets. Utilising meta search channels isn’t just about staying in the game, it’s about diversifying audiences, increasing visibility, and boosting brand reputation across multiple platforms.